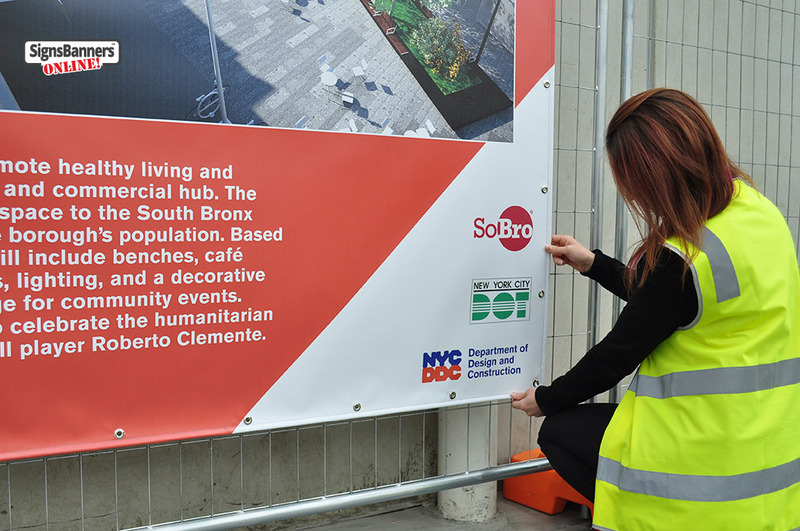 Signs Banners Online's Factory Services Are Available Direct To New York Graphic Designers, Offering Top Quality Custom Banner and Sign Printing Services At Amazingly Cheap Prices! New York seems to have a full-service print shop on every corner, making it hard for freelance designers and graphic design firms to get ahead because most customers are looking for a complete service. They don't want to work with one company for the design of their banner and then have to find someone else to handle the printing. So, they usually go to a large print shop because they'll be able to get the full service, from start to finish. The only way you could even think of competing with these companies would be to offer printing services along with your awesome design skills, but for most designers, it would be impossible. The cost of the equipment alone would put you in debt for the rest of your life, and that's if you could even get the loan in the first place! The alternative would be to get the prints made yourself, using the services of one of these corporate print shops. Unfortunately, their prices tend to be exorbitant, and you'd be pricing yourself out of the job from the start. You could always grovel with the client, of course, but you'd be putting yourself in a weak position, allowing the client to force your price down so far, you'd be working for peanuts. What if there was a way for you to provide a complete service and to skyrocket your profits without having to slave away 20 hours a day, 7 days a week? Custom Banner and Sign Printing Services at Less Than Wholesaler Prices! 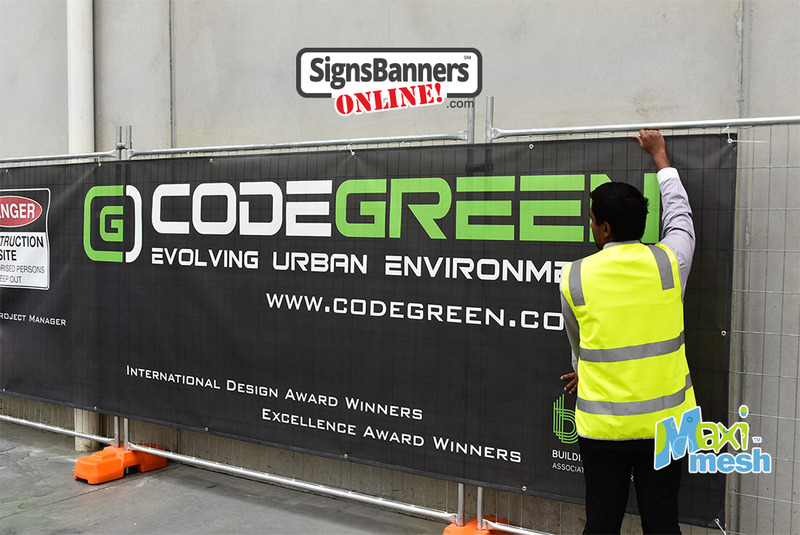 At Signs Banners Online, we understand what it's like to compete against large companies when you're a small firm or freelance designer trying to make a better life for yourself and your family. It's practically impossible. You work yourself to the bone and never seem to get ahead because no matter how great your skills are, you just can't offer your customers printing services and they end up saying thanks but no thanks. "I love your portfolio and your concept is excellent, but we're going to go with XYZ because they offer printing services too." Well, it was one time too many and that's why we decided to build Signs Banners Online, a printing factory specifically for designers. Our mission is to provide freelance designers and small design firms in New York with all the resources you need to skyrocket your profits and finally create that life you've been dreaming of for yourself and your family. Signs Banners Online offers designers top quality printing services at a fraction of the price of what New York print shops are charging. 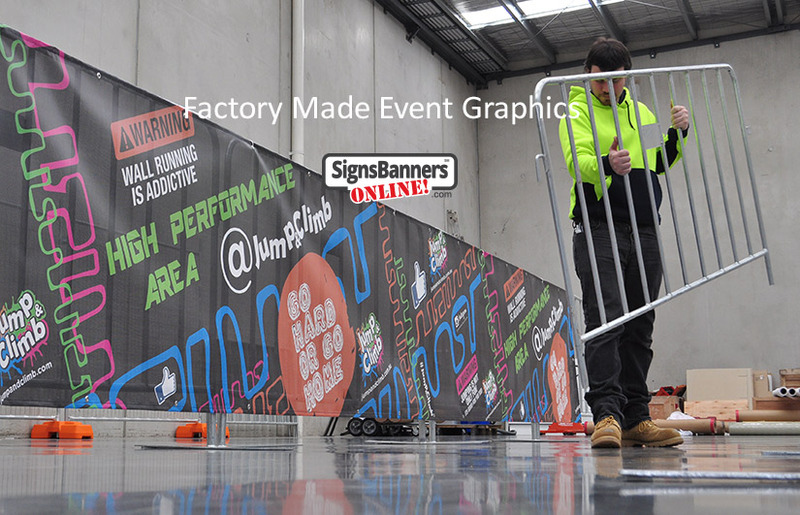 With our factory direct services, you can easily compete with large design and print companies, offering your customers amazing quality signs and banners and skyrocketing your earnings in the process. You'll no longer lose jobs to the competition because you can't offer printing services. In fact, you'll win even more jobs because of the competitive prices you can offer, and that's after adding a little something for yourself! Order Anything You Need At Any Time from the Comfort of Your New York Office or Device! You've probably tried dealing with other suppliers before and your experience was painful. Dealing with pushy sales people is rarely fun. And the worst part is that they can really make you look bad in front of your clients because they often overpromise and under-deliver. 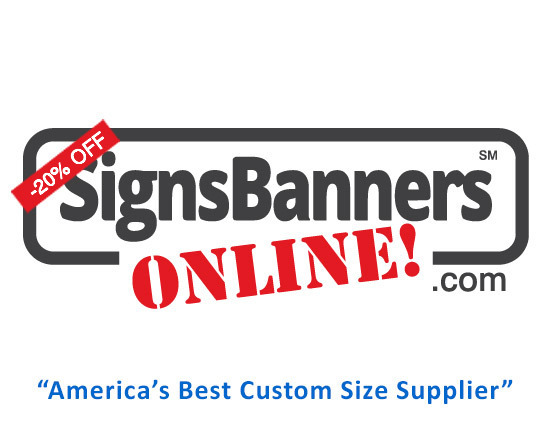 With Signs Banners Online, you never have to worry about pushy salespeople. In fact, you don't have to take to anyone, ever, if you don't want. We have a web application that allows you to place your order from the comfort of your New York office or even from your mobile device. Tell us what material you want to use, the quantity and size of the banners you need, the finishes and hemming and the app will calculate the total cost, discount included in milliseconds! Then just place your order and track it through the factory all the way through FREE delivery until it reaches your door! 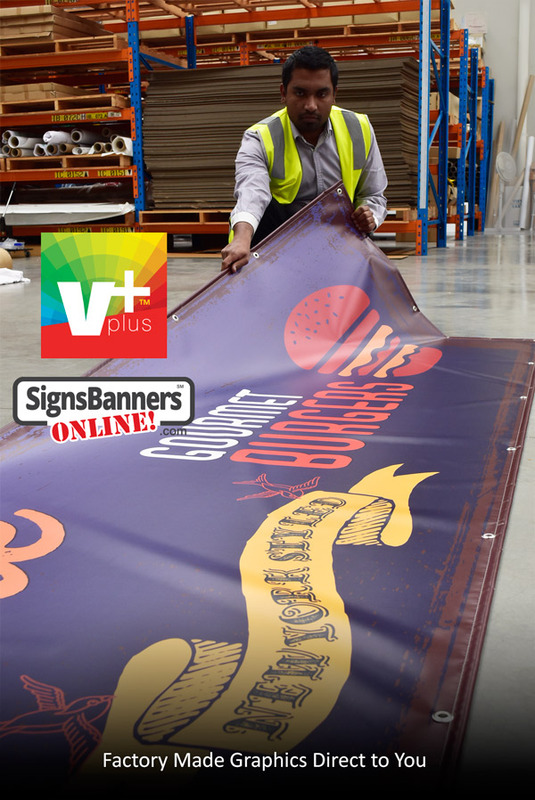 Signs Banners Online Offers FREE Delivery Anywhere In the World! Yes, you read that right. We offer FREE delivery anywhere in the world, which means you can expand your customer base further than ever before! You can work with a customer in Japan, even if you're in New York, and make sure their order reaches them easily and on time. Just input their address as the delivery address when you place your order and we'll make sure they receive their amazing quality banner straight from our factory, without you having to lift a finger. Are you still on the fence? Don't you want to expand your customer base and skyrocket your profits? We think you do! Remember, the sooner you get started, the faster you'll be elevate your studio. Wedding Walls, Stretch, Event. These fabric banners are a real visual success and they are used over and over again for advertising indoors, outdoors, backdrops, media walls and store advertising. We typically print use Fabric Backdrop printing for Step and Repeat Logo Walls as well as fabric hanging banners and flags. Made from Polyester with a special ink receptor and printed with a dye sublimation print process that ensures is dye penetrates deep into the fabric is why vibrant colours will last a very long time without fading indoor. Your graphics are first printed on fabric on a special heat transfer paper and then heat cured onto the fabric with another machine heating element.